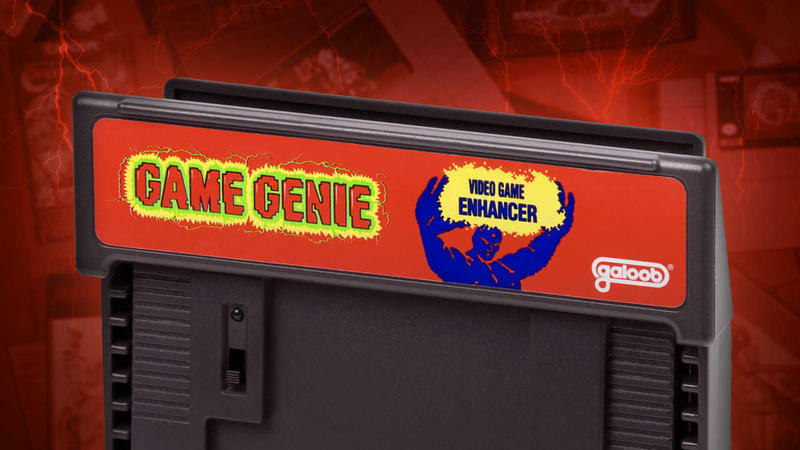 What is Game Genie, and would it be an acceptable practice today? Hold your breath Millennials, because I'm about to blow your mind. There once was a time when "cheating" in video games was an acceptable practice. It's true! 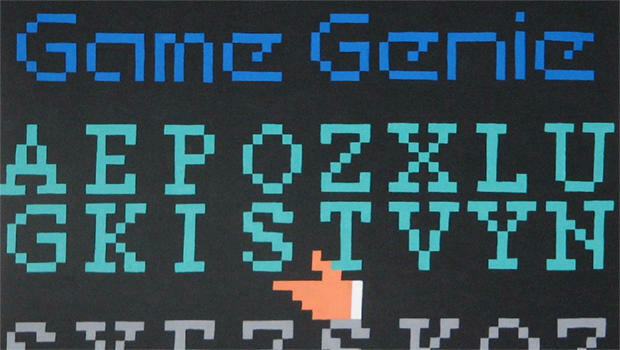 Back in the very early 1990s, spamming cheat codes into a video game was a common pastime and smiled upon by those looking to expand the boundaries of what their games could do thanks to a beautiful retro device called Game Genie. In those days, thanks to Game Genie, nobody would hold against you, call you a "cheater," or threaten you with a crippling lawsuit, all because you gave yourself infinite health in Mega Man 2. Happy times. When did we go so wrong? 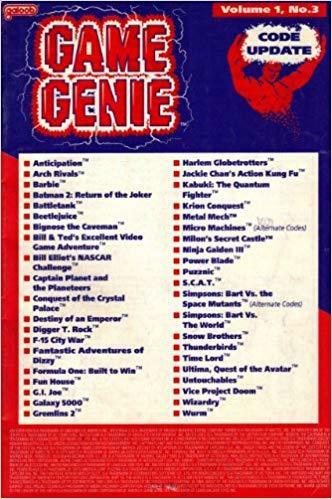 Game Genie was a hacking tool developed by a UK company called Codemasters and distributed by Galoob in North America from 1990 until 1993. We're talking mainstream success here in Toys"R"Us and the like, not some shady, back alley dealer looking to distribute illegal software. Codemasters and Galoob began the line by creating it for the NES, but Game Genie eventually expanded into the Game Boy, SEGA Genesis, Game Gear, and Super Nintendo before being discontinued. 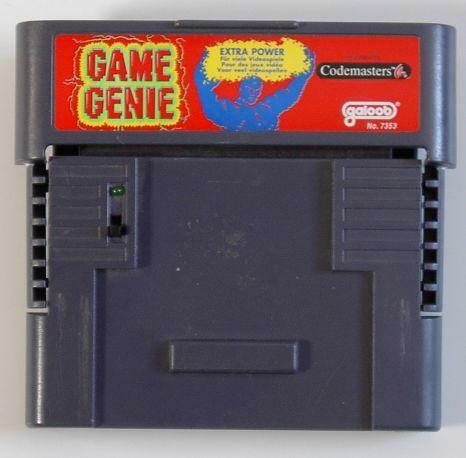 Game Genie fit right into the cartridge slot of whatever console you were playing on, and the game itself attached onto it as a kind of extension. 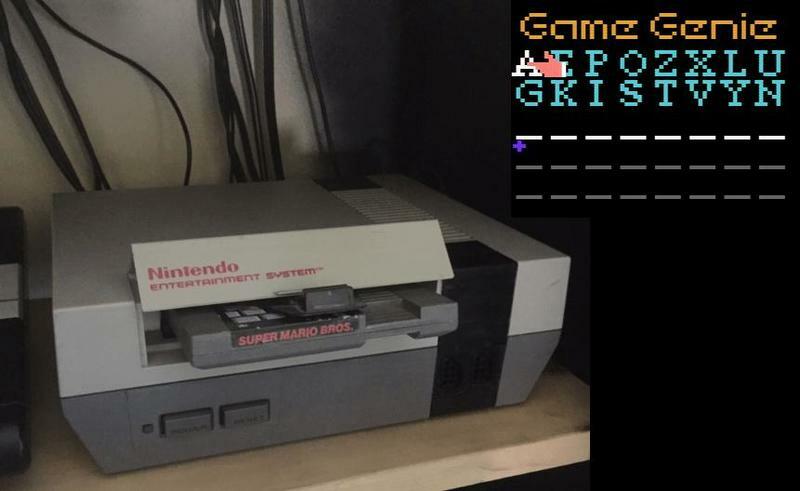 Together, the game cartridge and the Game Genie stuck out from the original NES' deck without the need for either to be pushed down into the console to turn on. 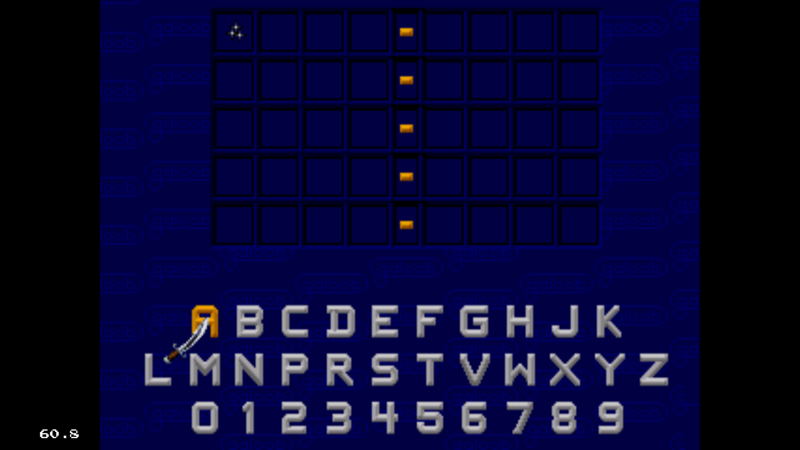 Originally, this created great stress on the console's pins, and redesigns were required for further iterations of the Game Genie. Once the console was turned on, an alternate loading screen would meet you and it ask for a series of patch codes. 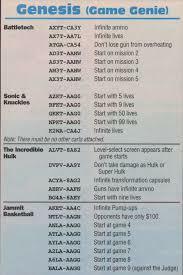 These could often be obtained through an official book that had codes for just about every game in existence. New books would come out every few months or so with new codes and new ways to cheat the programming in your cartridge. Eventually, magazines started getting access to exclusive codes, and these would remain exclusive since the Internet was not around to rapidly spread them around. 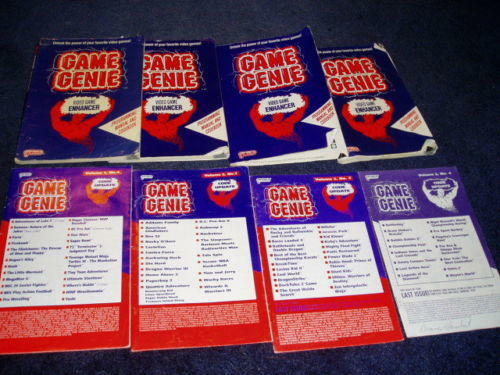 The Game Genie used these patch codes to dig into the game's actual programming and alter around a few numbers here and there. The result? Infinite lives, infinite ammo, invincibility, longer jumps, running on spikes, starting at later levels in the game. You name it! 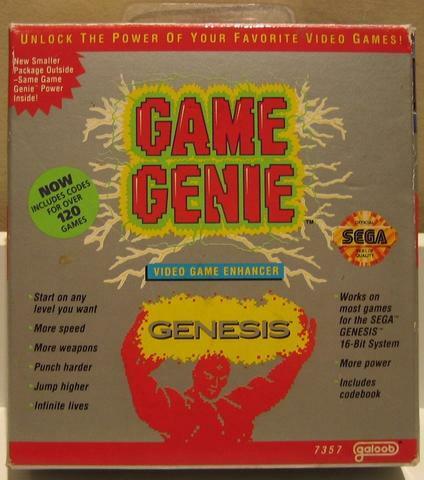 Game Genie could do it all! It forced even the hardest games crumble at its feet, and it opened up parts of the games that very few gamers would ever actually get to see. Much like today, such cheating devices ruffled the feathers of publishers and developers alike. 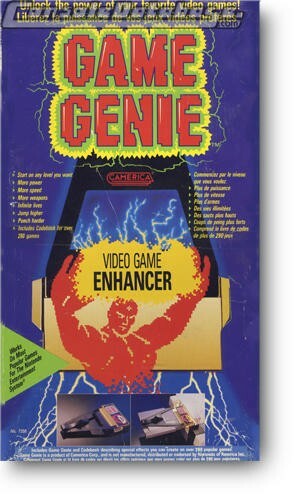 Game Genie was hit with a lawsuit in 1990 by Nintendo, who claimed that Galoob created "derivative works" and practiced in "copyright infringement." In response, Galoob ceased distribution in the United States, making Canada the only place Game Genie could be purchased for a time. Ultimately, Galoob prevailed over Nintendo with court deciding it could be sold, and Nintendo actually had to pay $15 million to Galoob for lost sales over the amount of time it took its product off the market. 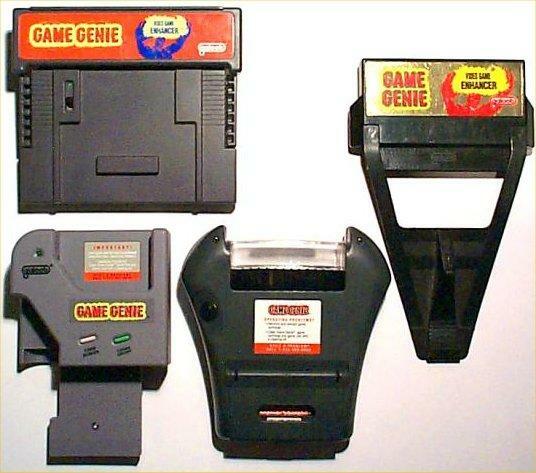 Eventually, SEGA and Nintendo caught on and required that their cartridges be incompatible with the cheat device, and Game Genie's reign only spread to the SEGA Genesis before failing to take hold with the Super Nintendo. 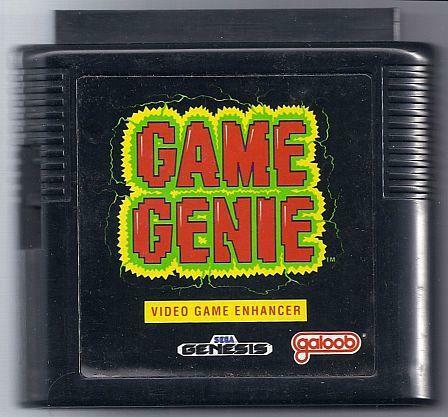 Galoob discontinued the Game Genie before it had the chance to mass distribute the Game Genie 2 or reach the Nintendo 64. 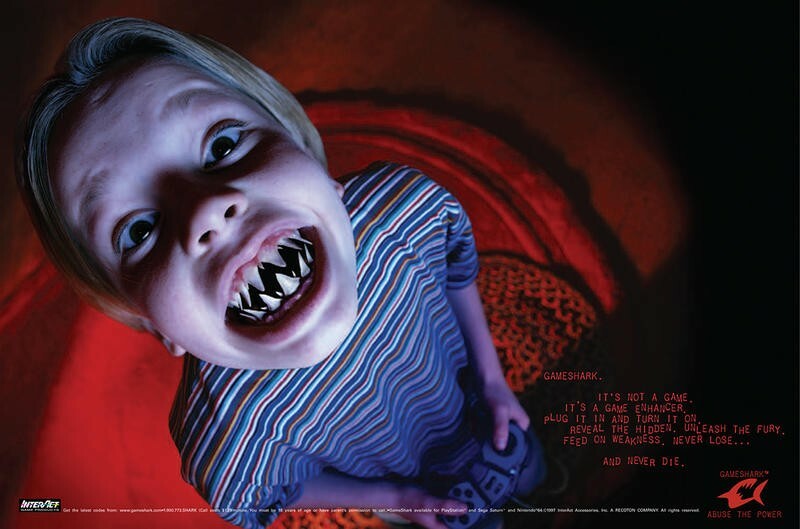 Others would follow in its footsteps, most notably the GameShark, which carried its practice all the way through the PlayStation 2 and Nintendo DS era of gaming, carrying the torch for far longer than Game Genie was able. "Cheating" had become acceptable for nearly two decades of gaming. We use the word lightly, though, because many gamers would argue there is nothing wrong with enjoying a cheat code or two from their basement on a long, dark night. 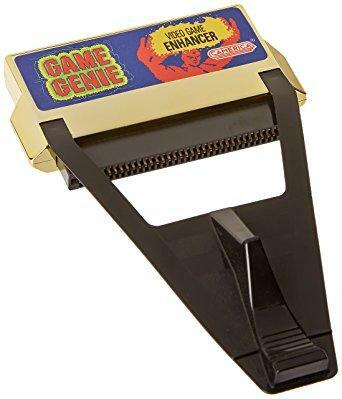 Would Game Genie Be An Acceptable Practice Today? That was then, and this is today, when connectivity dominates our lives. 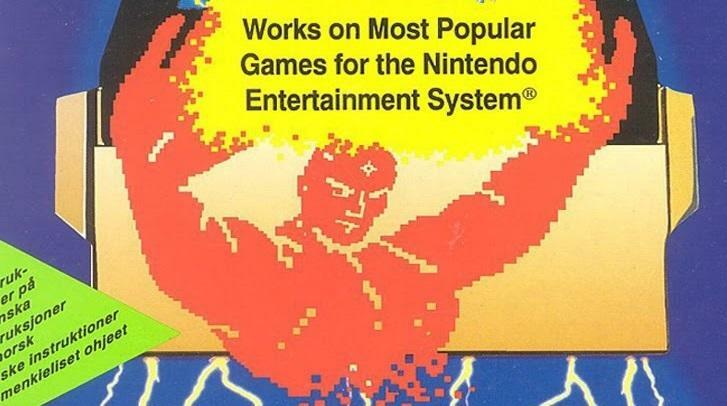 We no longer have the ability to enjoy a quiet night of hacking a game through the likes of Game Genie because there is no such thing as a purely single player experience anymore. Leaderboards, achievements, even when you are gaming by yourself, publishers and developers are still watching you, keeping track of your gameplay habits, and making sure you're keeping in line with the rest of the community. Streaming is now more popular than ever, and unless you have a reputation as a channel that explores these classic cheating devices, audiences will call you out for not playing the game properly. And, of course, there is direct multiplayer. I'll just say this, cheating while directly competing against other players, like in Overwatch or League of Legends, is downright wrong and should never be practiced… of course, unless you are playing with friends who want nothing more than to see insane matches that extend beyond the limits of what's normally possible. Then, that's fine, just as long as there is consent that this is what everyone involved wants. Even the simple act of going online and talking about your experiences shows how social media has changed the landscape of the single player experience. Everywhere we turn, Blizzard, EA, and the likes are filing similar lawsuits against hackers for ruining their online experiences, and now they have a much stronger case than Nintendo did back in the day because of how directly it affects the popularity of their competitive games. And unlike back then, they have the public on their side this deep into the 2010s. It's safe to say that the "happy-go-lucky" days of Game Genie and GameShark being acceptable devices are long gone, and this generation of gamers has been spoon-fed the idea of "fair play" to the point where they demand conformity. Everyone must experience games in the same way, and everyone must get from point "A" to point "B" fair and square because we wouldn't want someone to feel left out or feel special. If you use a cheat code, it can only be one sanctioned by the developer as a reward for your hard work, and at that point, is it even cheating? Those who would argue that the practice using a cheat code harms single player experiences are no longer incorrect because we have no way to break away from the connected world that tethers us to other gamers. Disagree? 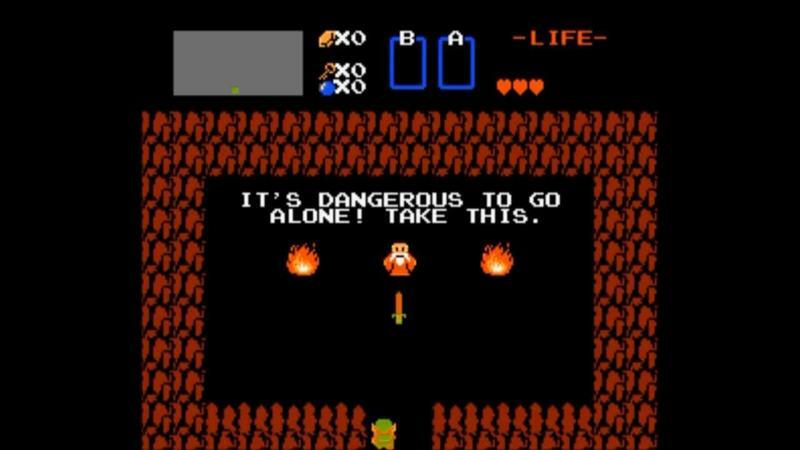 Ask yourself, if I used Game Genie to get the Master Sword from the beginning of The Legend of Zelda, would that be a problem? No, maybe not. If I used a cheat device to get Ludwig's Holy Blade from the outset of Bloodborne, would that be a problem? Many would say "yes." Why? Well aside from the obvious reasons of it messing with the balance of the inescapable community, a good many gamers would argue that it goes against the intentions of the game. I can already see the posts now. "From Software doesn't want you to play that way, and you have to respect their artistic integrity." Even if I were to disable the WiFi on my PlayStation 4, erase the save file right away, and have fun killing a few bosses far easier than I should, some gamers would have a problem with that because "it breaks the rules." "How dare you enjoy experience that sword without earning it." "Who cares? Whatever, you go ahead and do that!" The point is, games should be enjoyed by however the gamer sees fit, so long as he or she doesn't infringe upon the experience of others. We're so focused on demanding everyone fall in line and game like everyone else that we forget… cheating can be kind of fun. 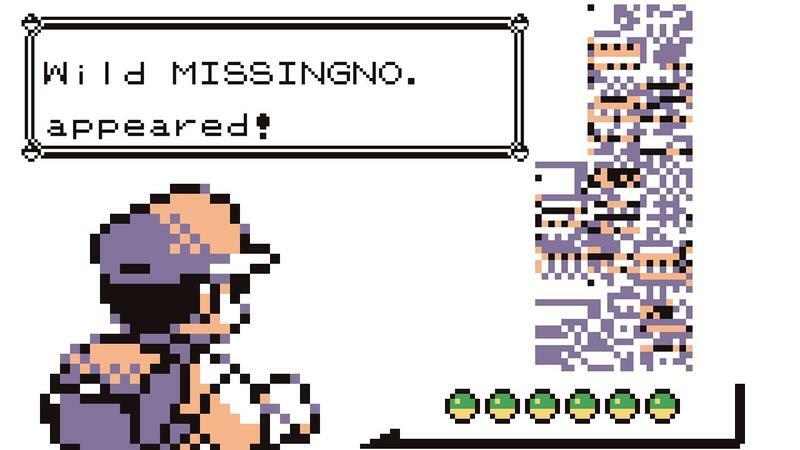 In a world without cheating, we would never have Missingno, and that's a world I don't want to live in. Like I said, leaderboards and achievements toss a huge gray area over this declaration of independence, but some gamers love pushing what games can do. PC players are a bit more savvy with this thanks to mods, hacks, and other tools existing for many years, but console gamers who have never known an age without an Internet connection are a dead-set "no." Which is weird, because they too have such a rich history of "cheating" thanks to Game Genie.